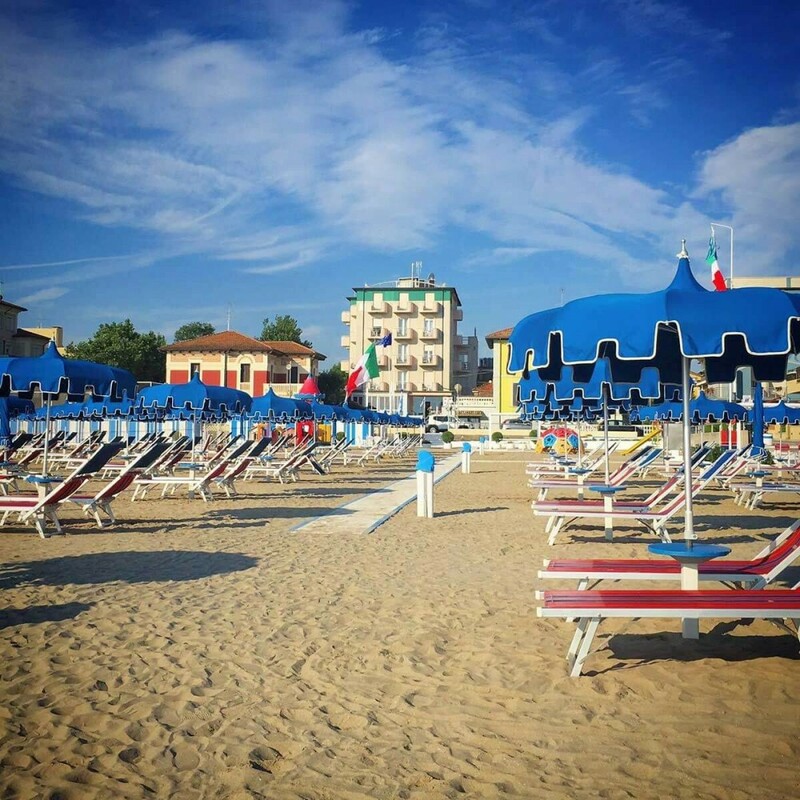 The Hotel Alsen has an agreement with the establishments in the Marina of Viserbella” 48 and 49 that are right in front of the hotel. Beach umbrella and sun beds on the beach are already included in the All Inclusive formula. 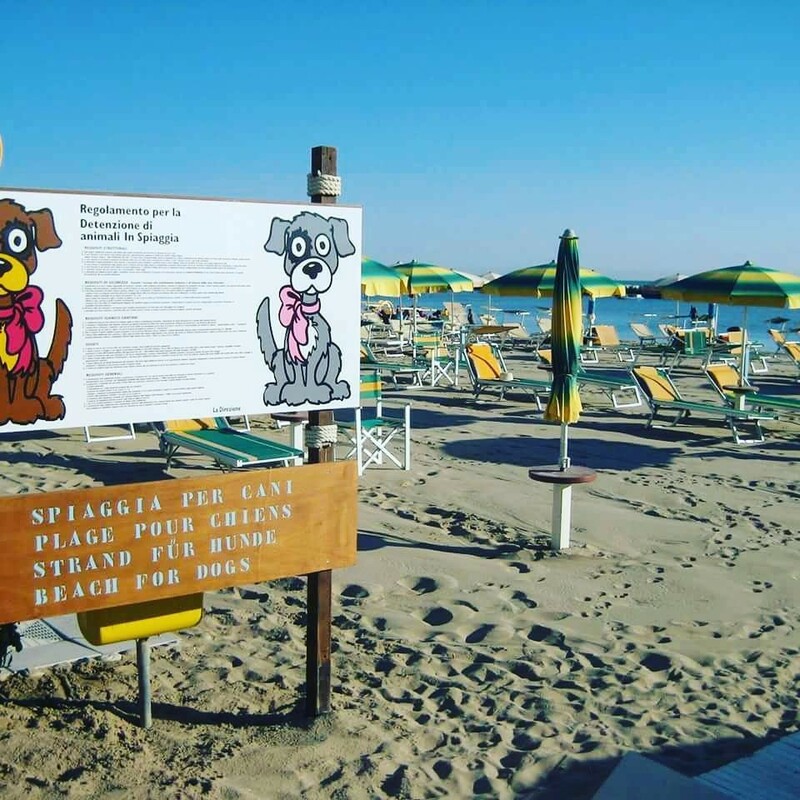 Equipped with every comfort to meet the needs of adults and children, do not forget the four-legged friends: the beaches have an area for dogs certified with all the necessary equipment. On the beach you never get bored thanks to the'animation for adults and children present throughout the day! From muscle toning, water aerobics and group dances there are many activities to keep you entertained during your days at sea. For children are organized, Nutella party, party with pop corn and candy floss , but also games, dances and sports tournaments of every kind. During the summer are also organized refreshments and afternoon snacks: the fun is the order of the day. 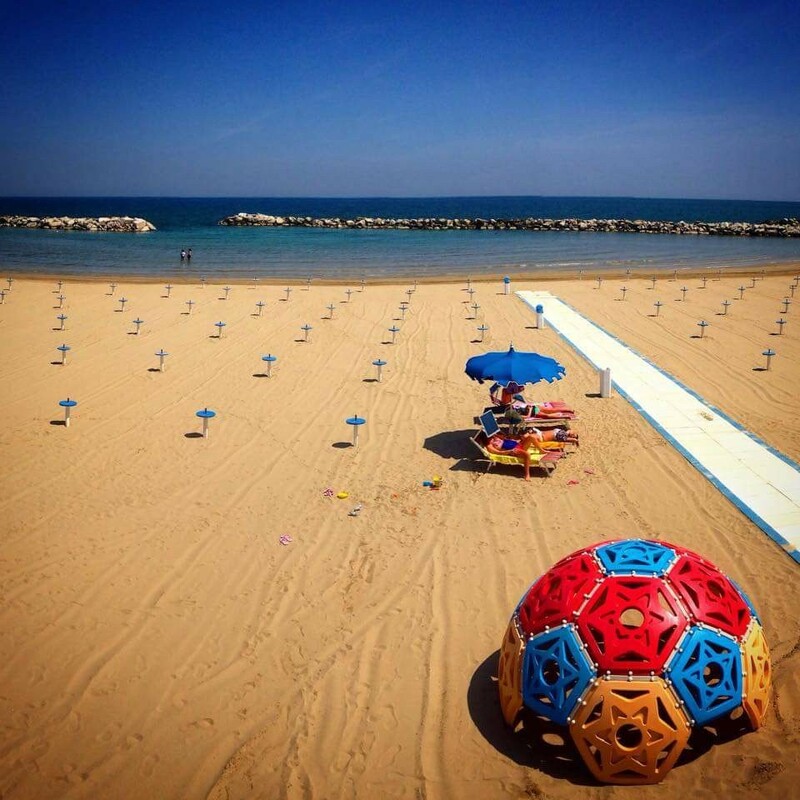 If you spend the whole day lying on the sun bed on the beach is not for you, you will be able to take advantage of the many activities possible: on the beach, find the beach volleyball field and beach tennis courts, soccer field and mini basketball court, a bocce field, table tennis, table tennis, the games of checkers and chess, and finally the gym. 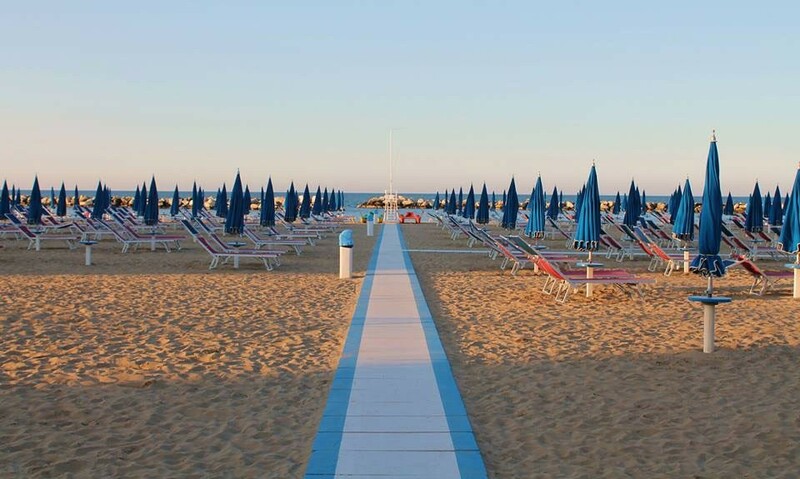 If instead you are looking for maximum rest, the beach also offers the possibility of massages, shiatsu and a relaxation area with books and newspapers.